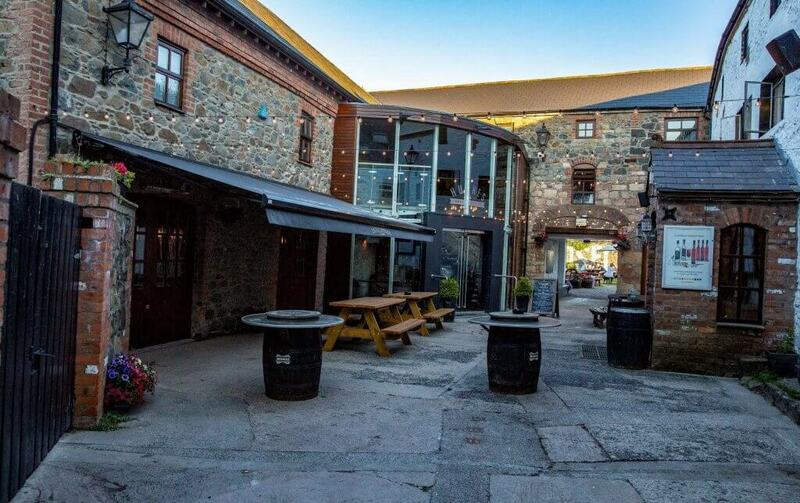 The beautiful old buildings that house our distillery are full of character and charm. 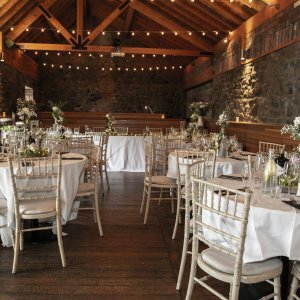 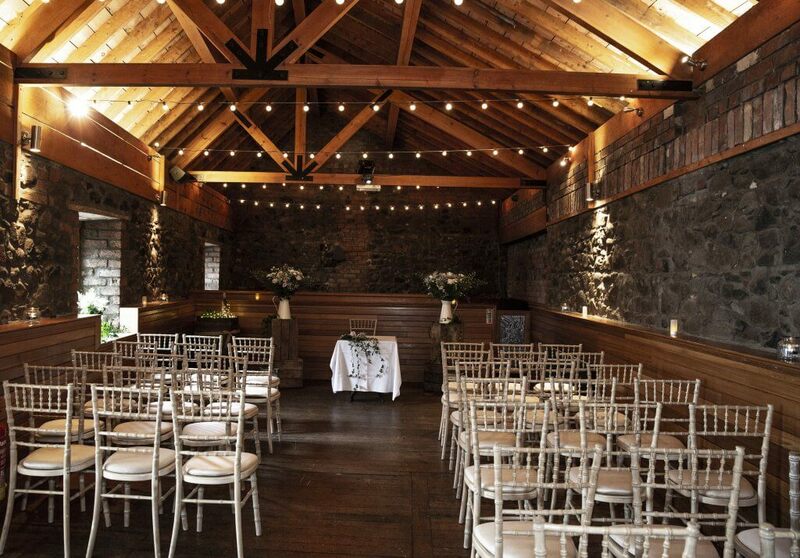 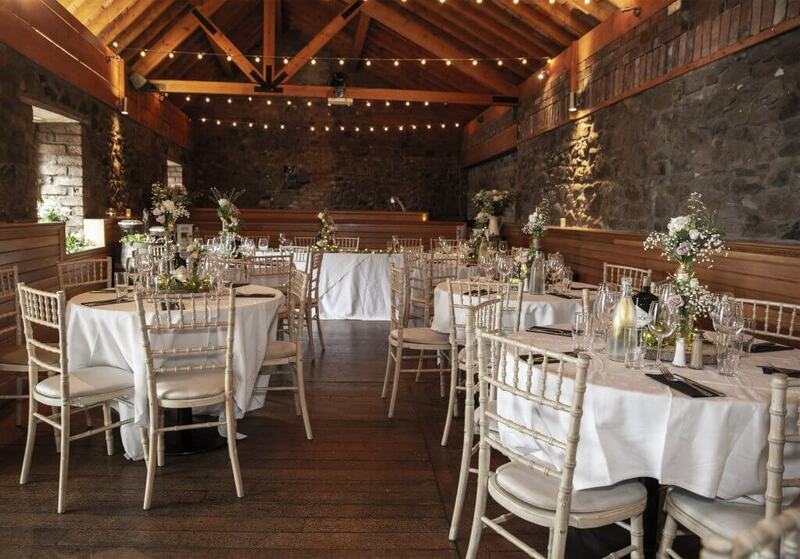 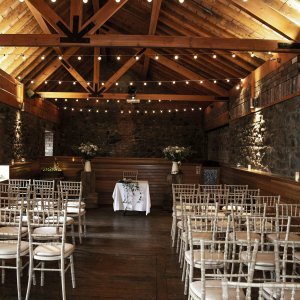 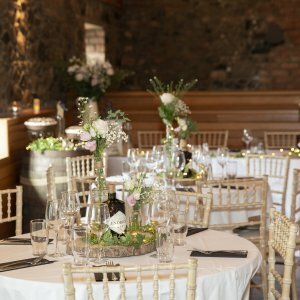 Stone walls, high oak beams and our picturesque walled garden set the scene for an unforgettable day! 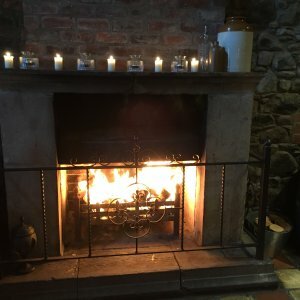 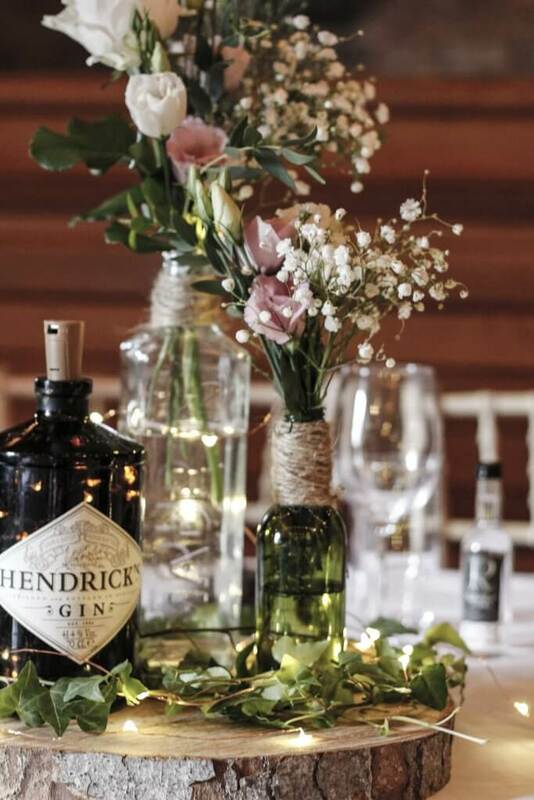 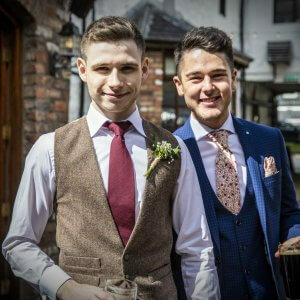 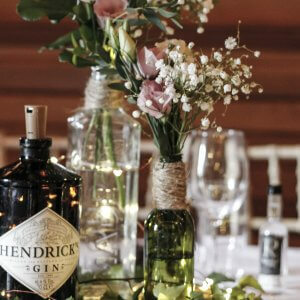 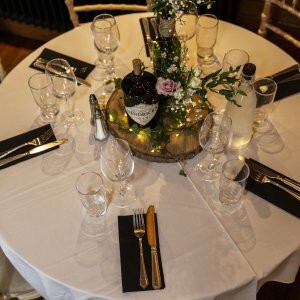 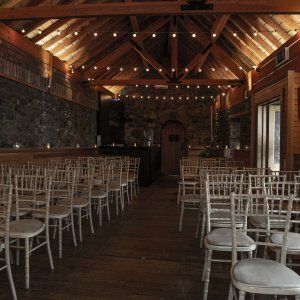 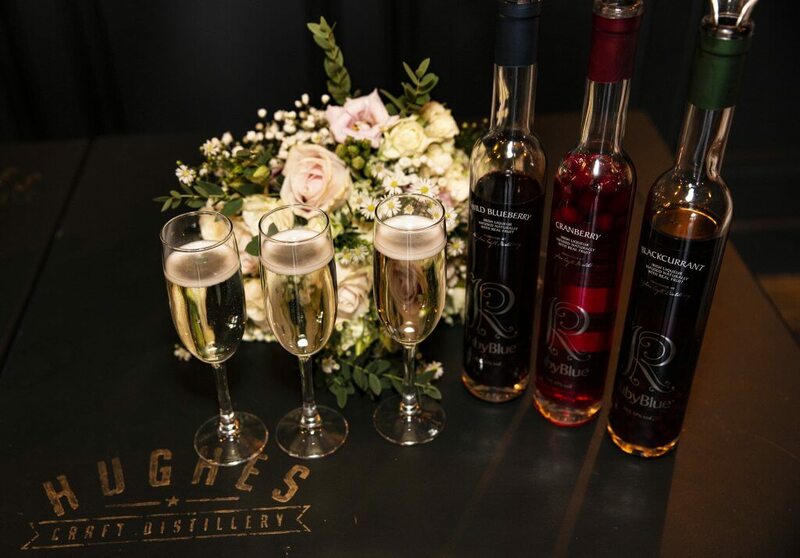 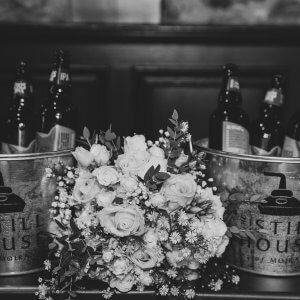 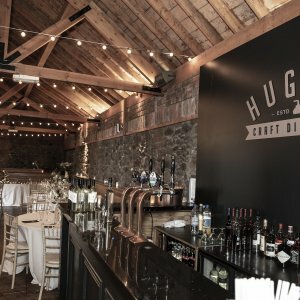 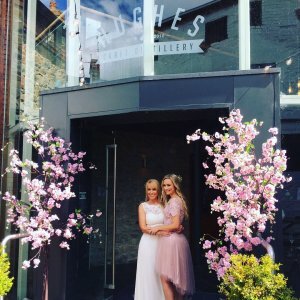 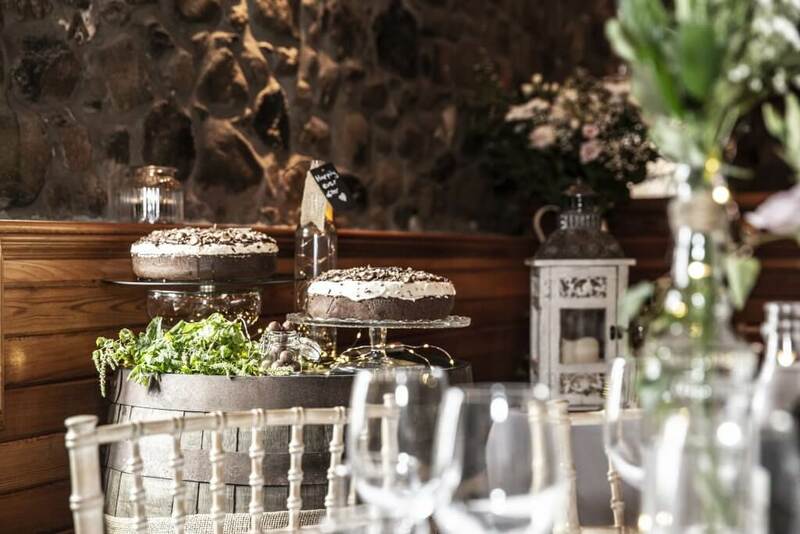 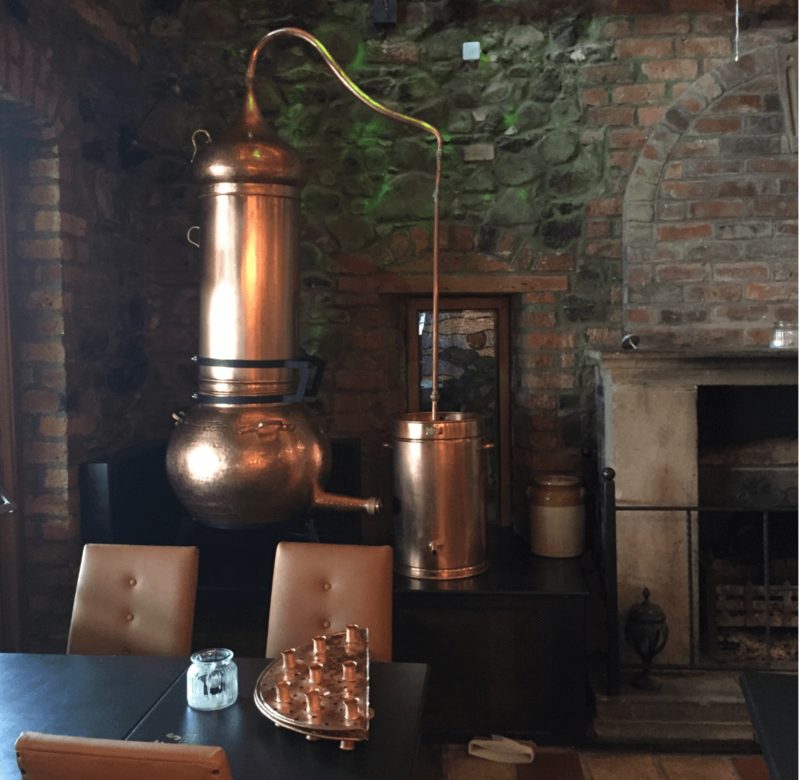 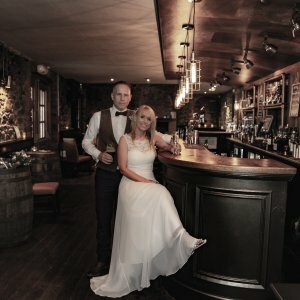 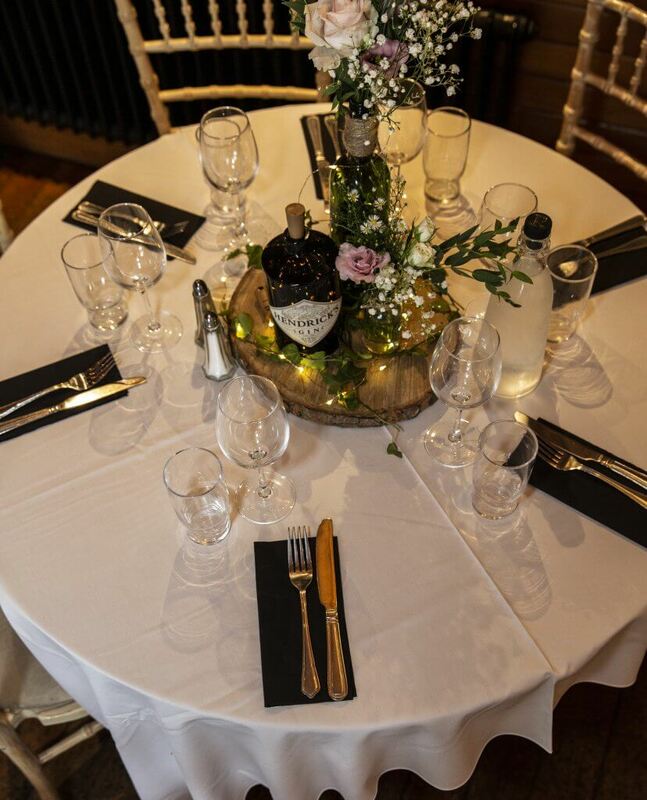 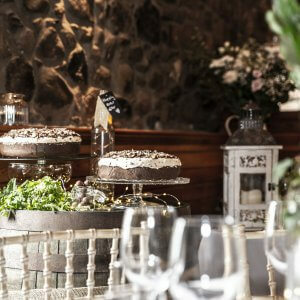 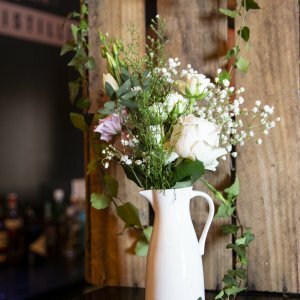 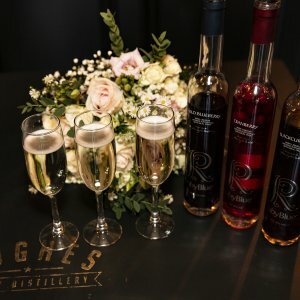 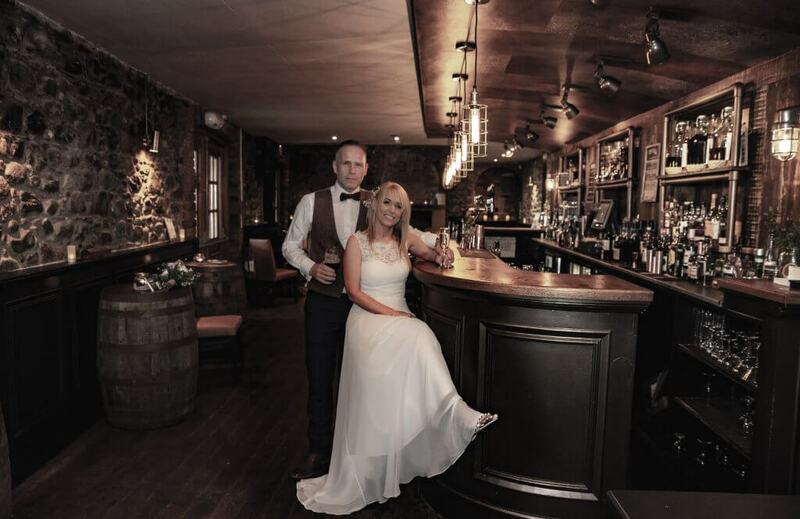 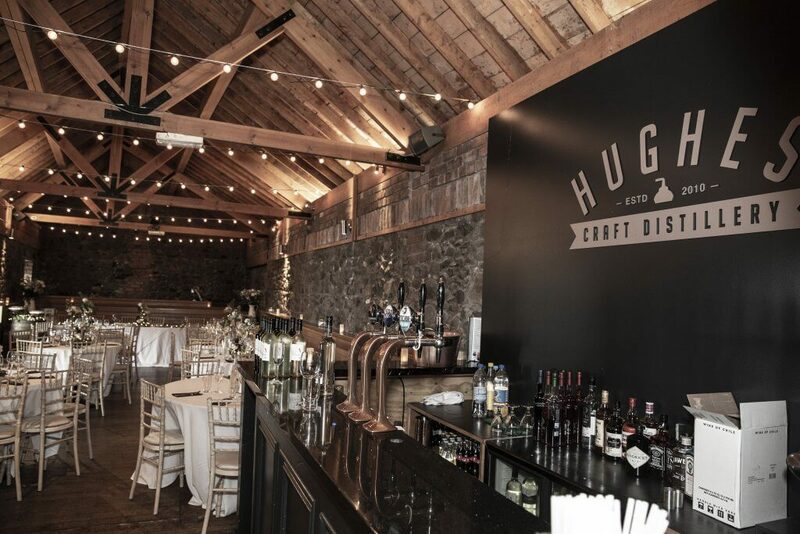 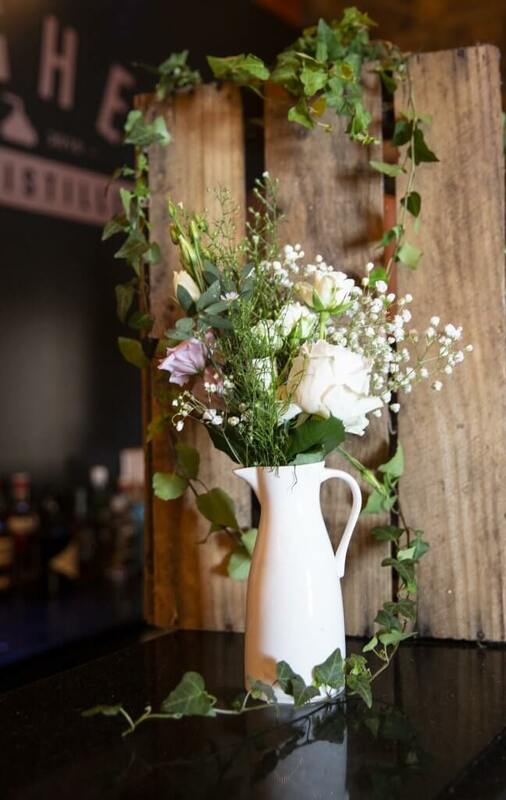 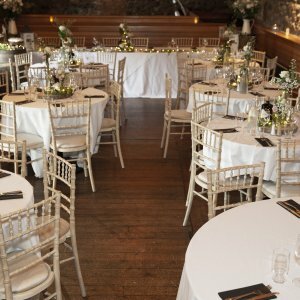 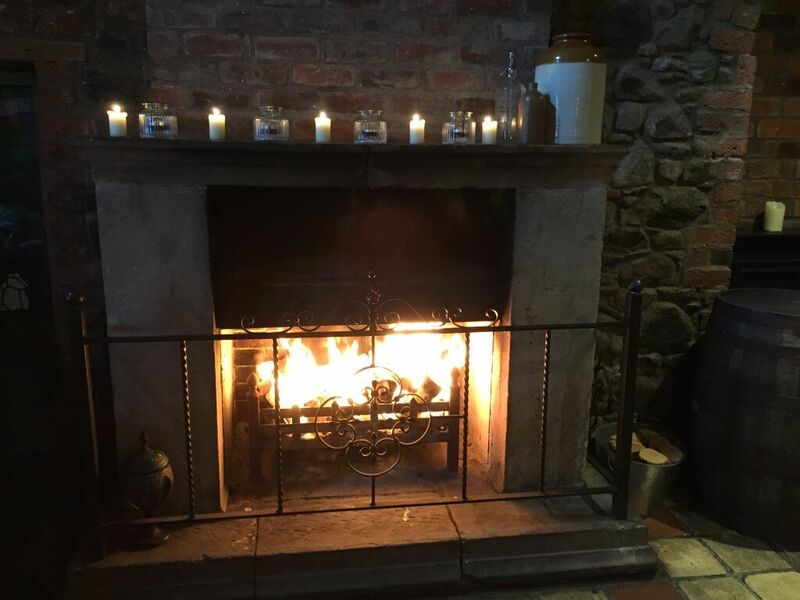 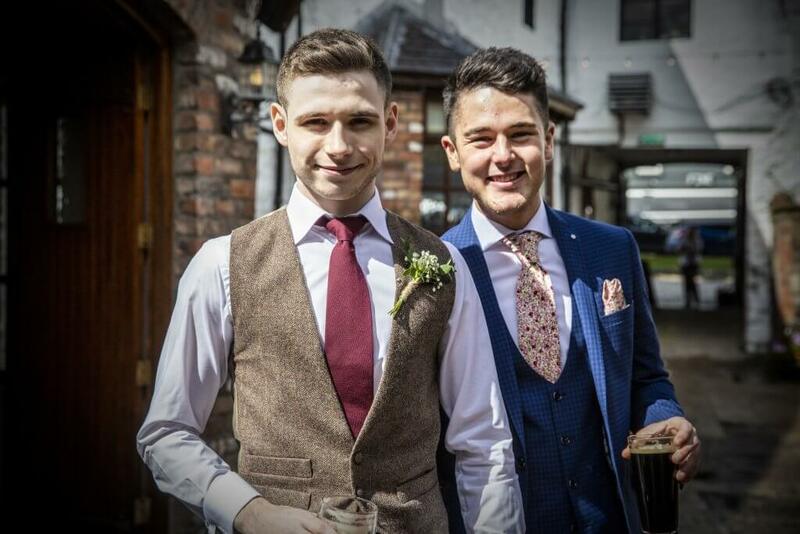 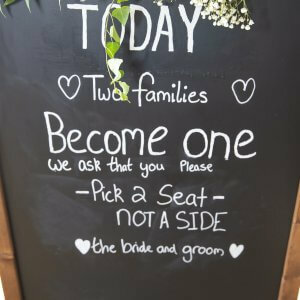 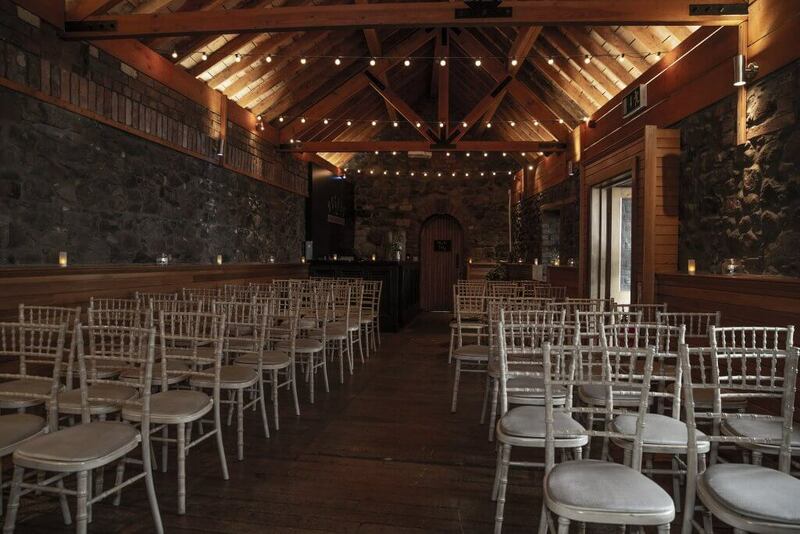 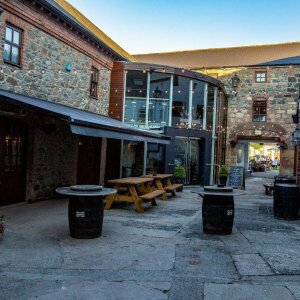 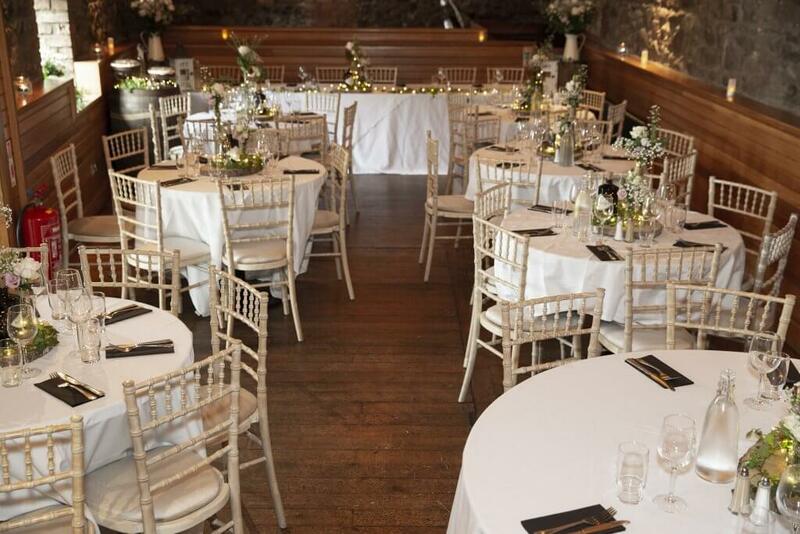 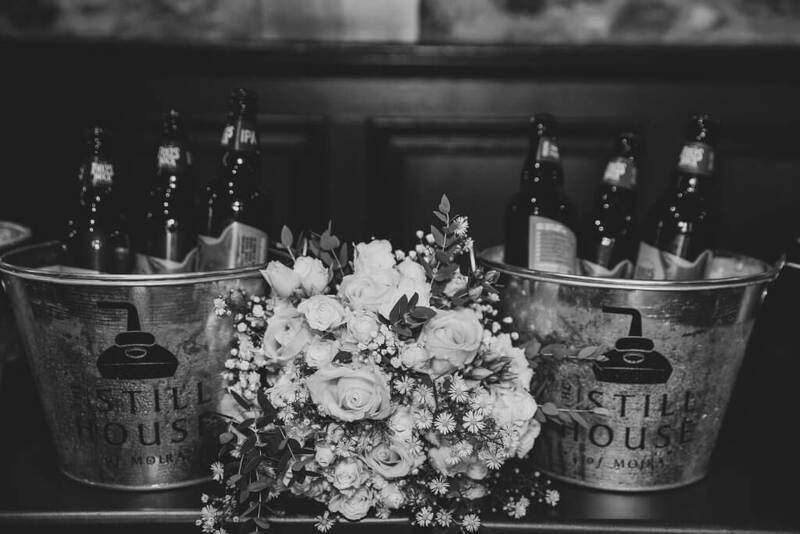 With many picturesque areas around our distillery and pub, we can cater for boutique weddings, civil ceremonies and partnerships. 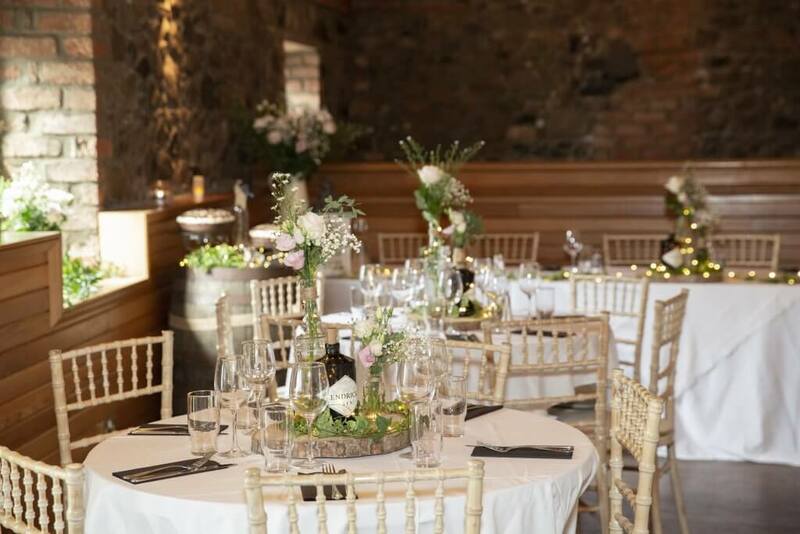 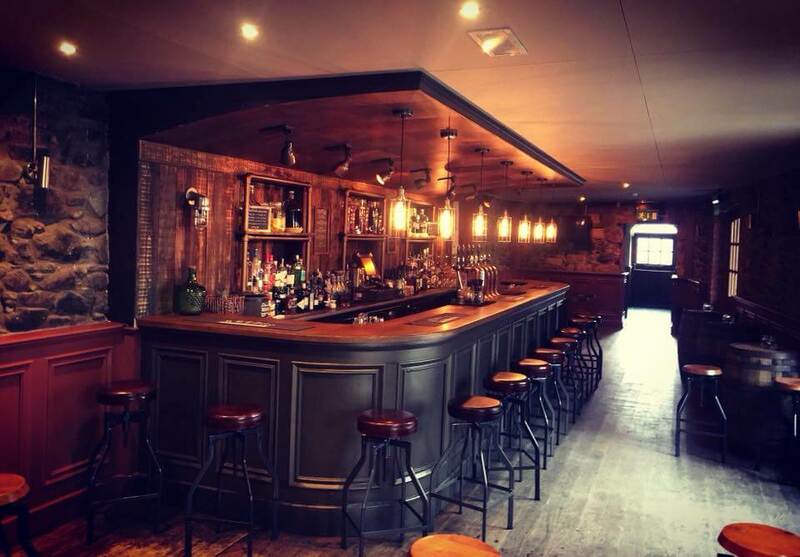 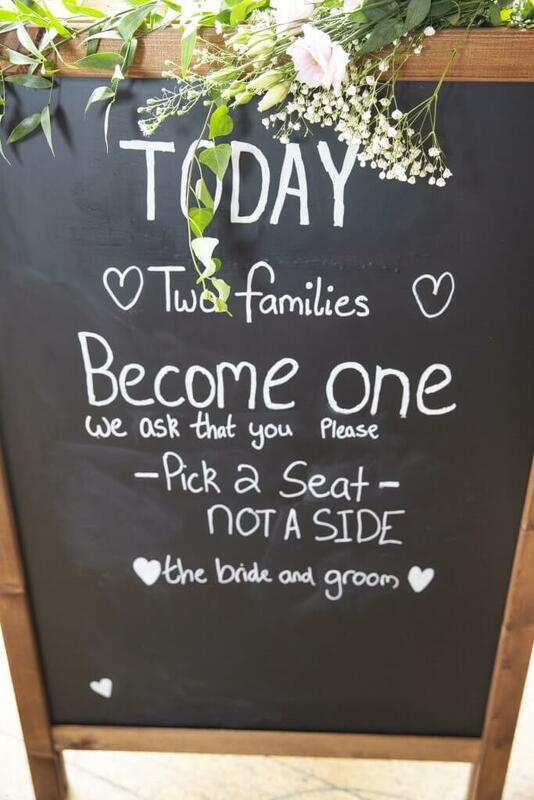 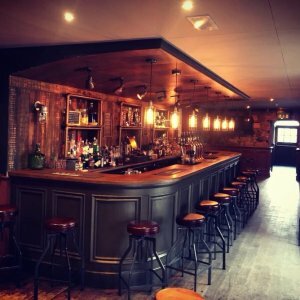 To arrange a viewing please email Michelle@StillHouseMoira.com with your party size, dates and preferences.